The SQL Server team is excited to bring you the final service pack release for SQL Server 2012. The service pack is now available for download on the Microsoft Download Center and will be coming soon to Visual Studio Subscriptions, MBS/Partner Source, and VLSC. As part of our commitment to software excellence for our customers, this upgrade is available to all customers with existing SQL Server 2012 deployments. SQL Server 2012 Service Pack 4 (SP4) contains a roll-up of released hotfixes as well as more than twenty improvements centered around performance, scalability, and diagnostics based on the feedback from customers and SQL community. These improvements enable SQL Server 2012 to perform faster and scale out of the box on modern hardware design. It also showcases the SQL Server product team’s commitment to providing continued value to in-market releases. All fixes and Cumulative Updates (CUs) for SQL Server 2012 up to and including SQL Server 2012 SP3 CU10. Scalability and performance improvements for SQL Server. Additional monitoring capabilities through enhancements in DMV, Extended Events and Query Plans and the ability to clone the database including statistics with DBCC CLONEDATABASE. 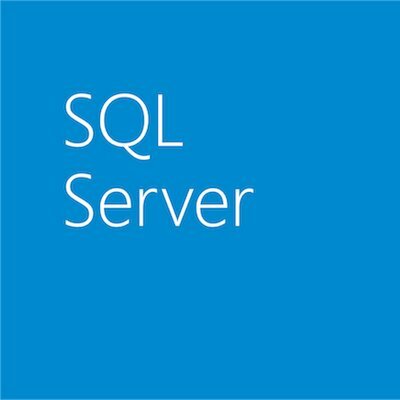 New improvements based on Connect feedback items filed by the SQL Server Community. Some of the improvements originally introduced in SQL Server 2014 SP2 and SQL Server 2016 SP1. Customers running SQL Server 2012 can extend their product support lifecycle by six years with Premium Assurance. Learn more about this option and read the Premium Assurance datasheet to explore this opportunity to stay compliant with minimal disruption.